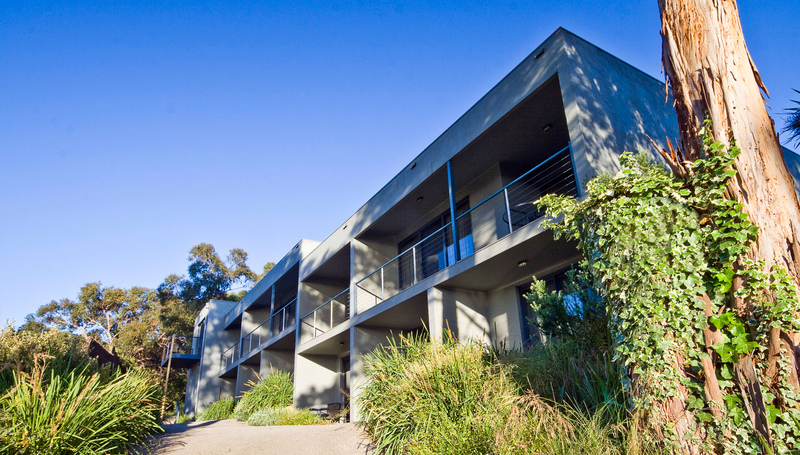 Chatby Lane Apartments Lorne. 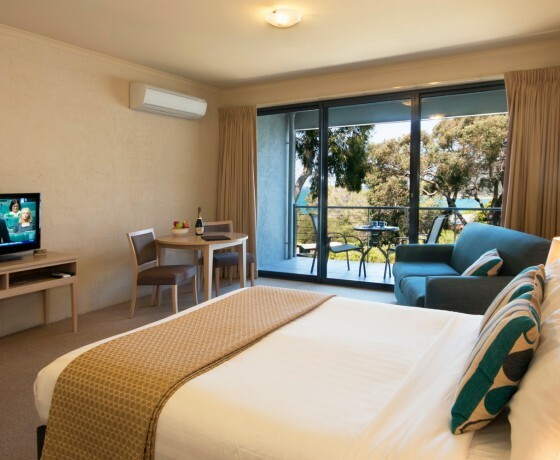 A place to unwind and discover the simple luxuries of life… a walk along the beach, a long lazy breakfast, time spent with your partner or simply experience the peace, privacy and casual style of our modern accommodation. 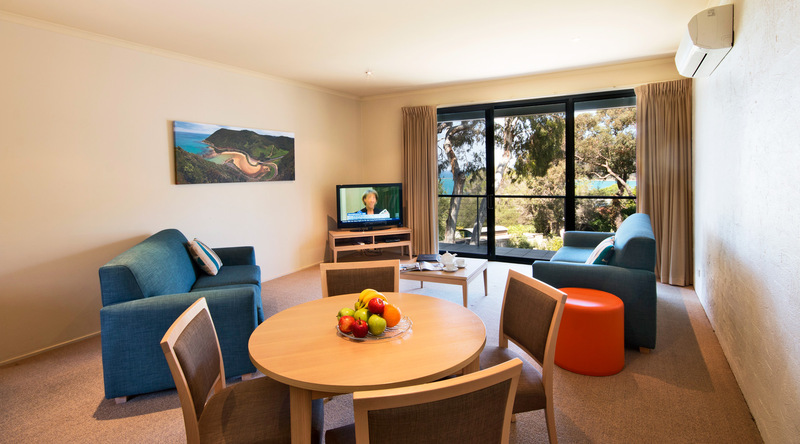 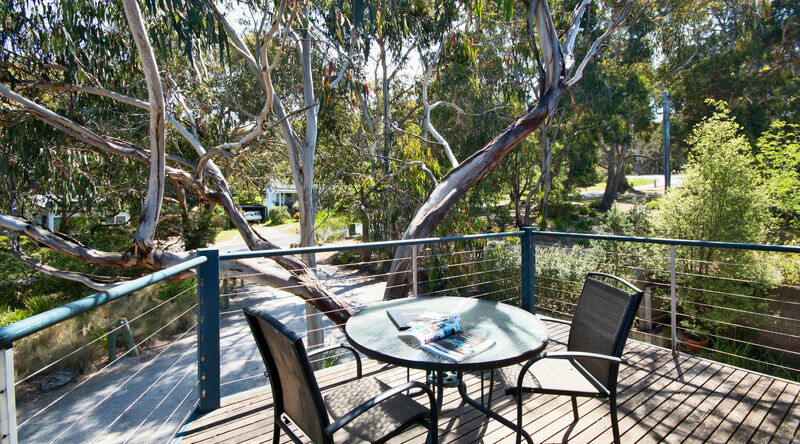 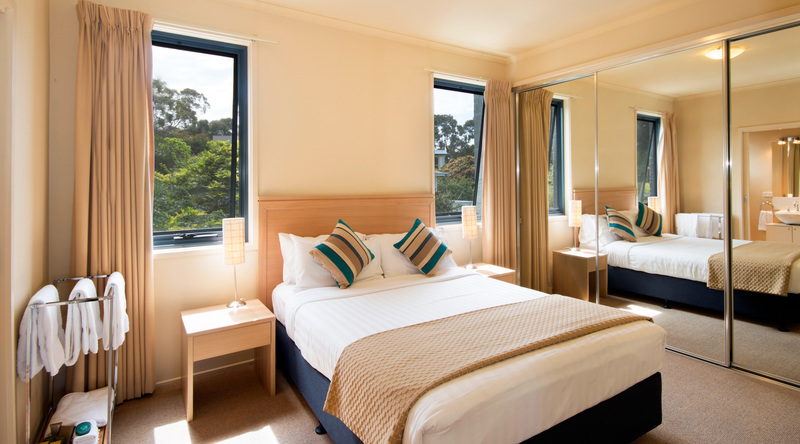 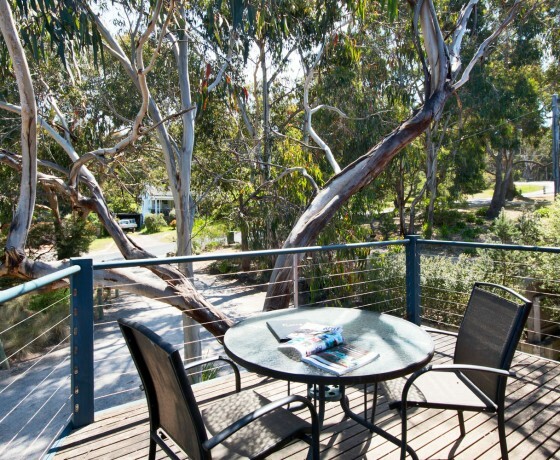 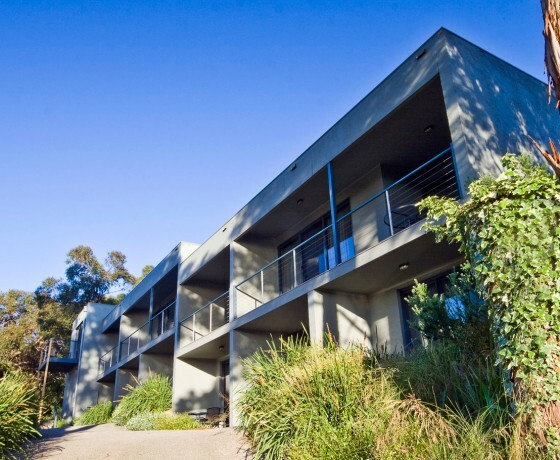 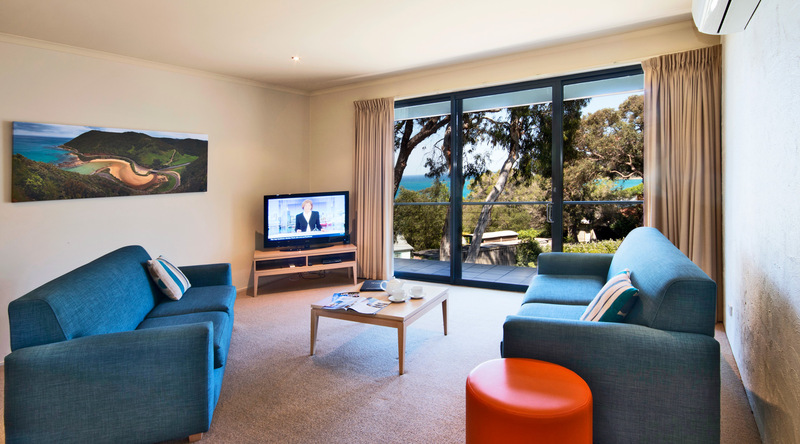 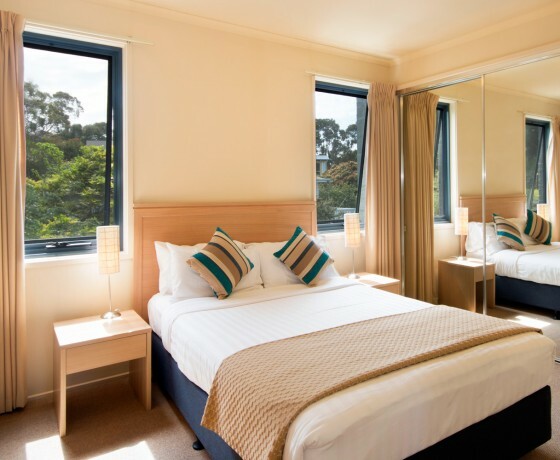 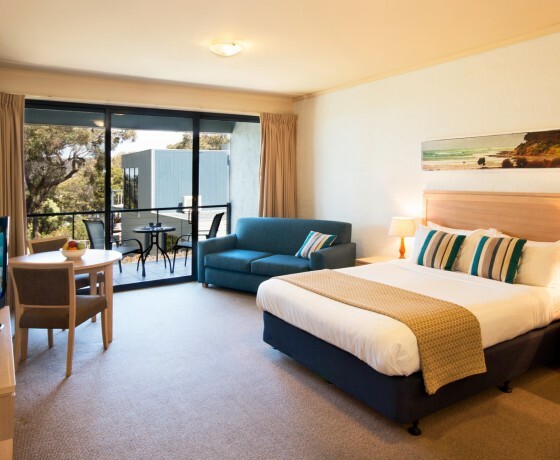 Chatby Lane Apartments Lorne offer affordable luxury boutique accommodation in a peaceful semi-bush setting, with private spas and the opportunity for ocean views. 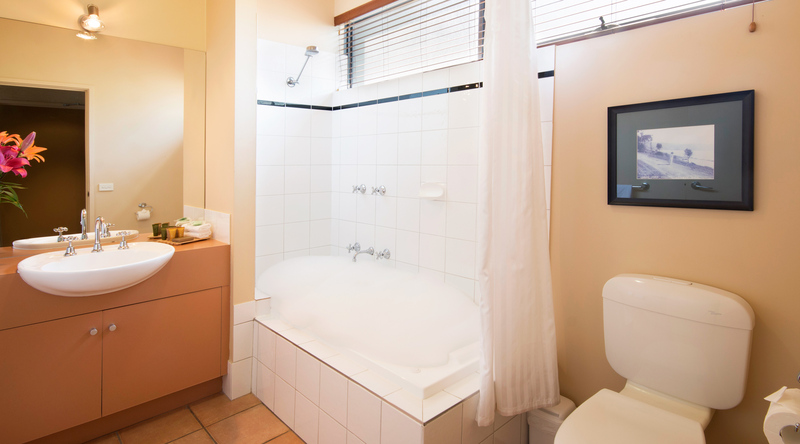 Reward yourself and stay in one of our luxury apartments or deluxe studio suites. 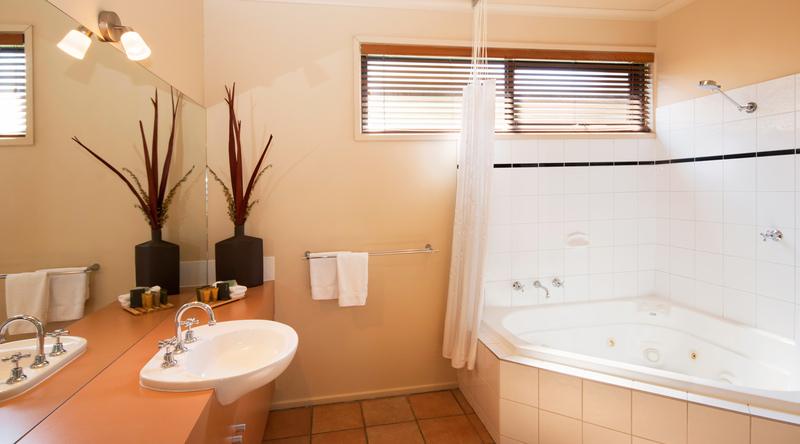 The proprietor Karen takes great personal pride in ensuring that your stay is a pleasure. 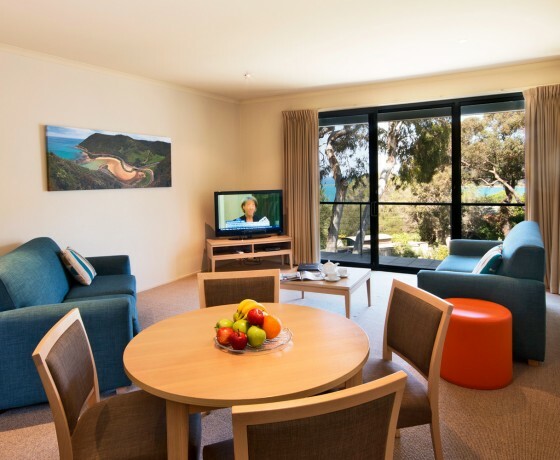 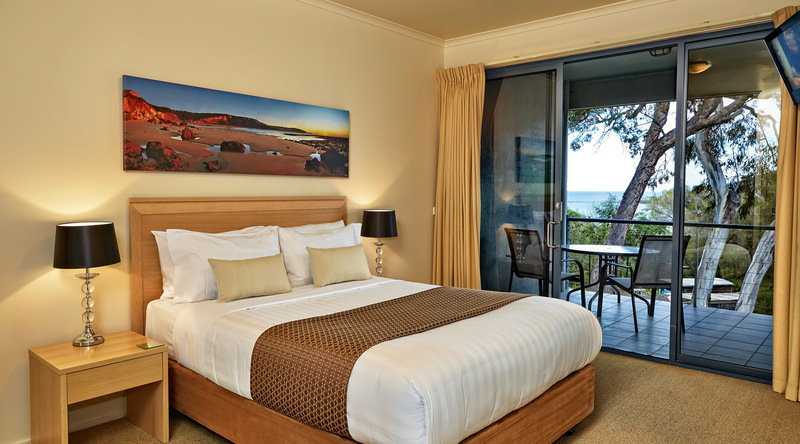 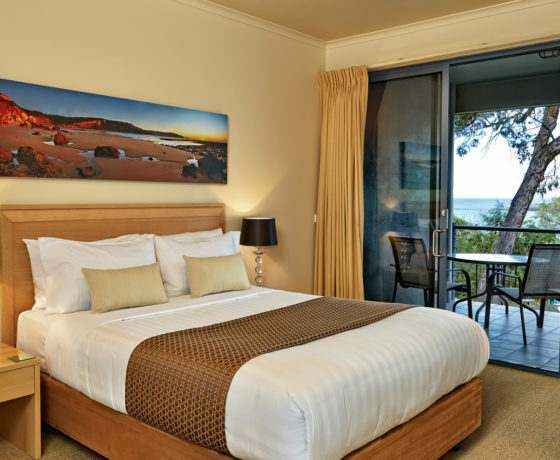 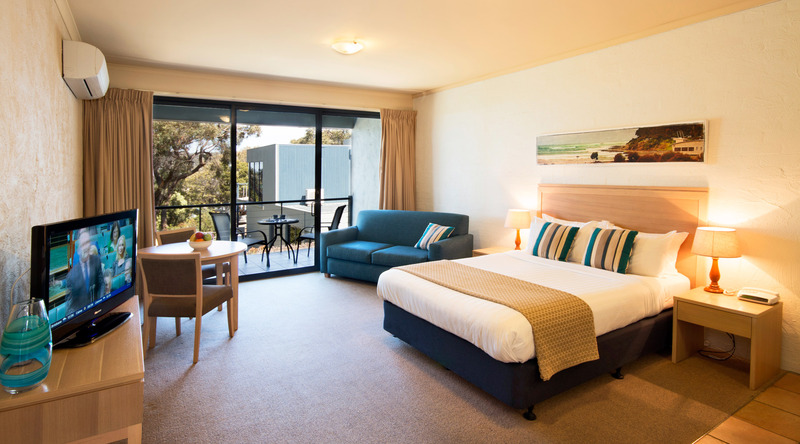 With only ten rooms available, in three separate wings, Chatby Lane Apartments Lorne offer couples or single guests the perfect environment for a truly memorable getaway. 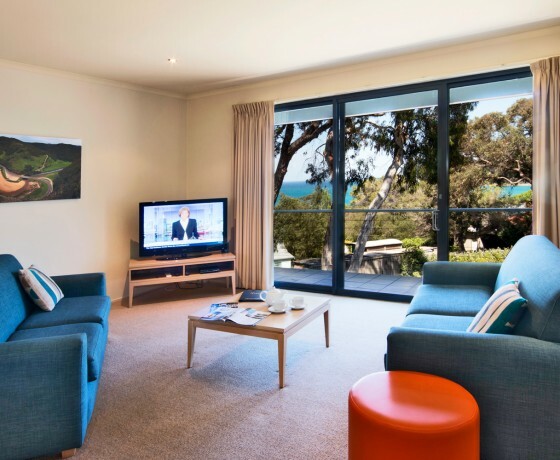 The Apartments have a spacious lounge / dining room with HD DIGITAL T.V/D.V.D, Daikin Air-Conditioning/Heating and ocean views. 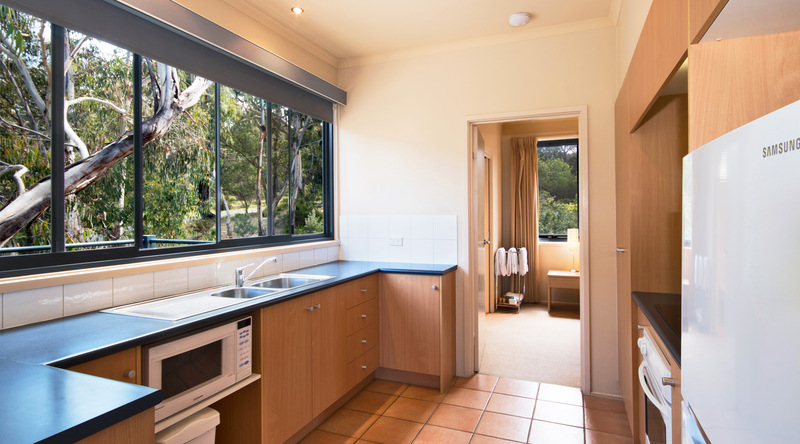 The Kitchen is fully equipped with everything you would need to make a gourmet meal. 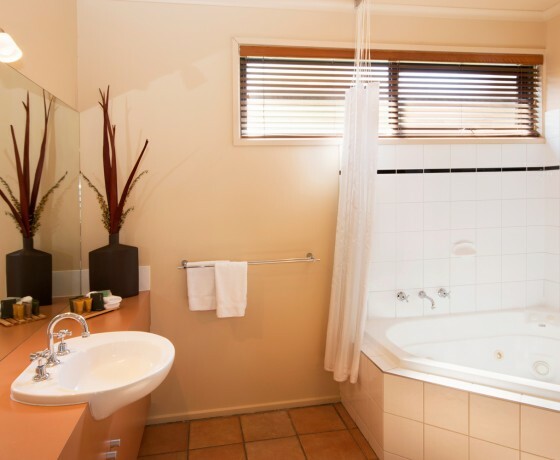 The separate bedroom has a queen size bed T.V and the en-suite boasts a large 2 person spa. 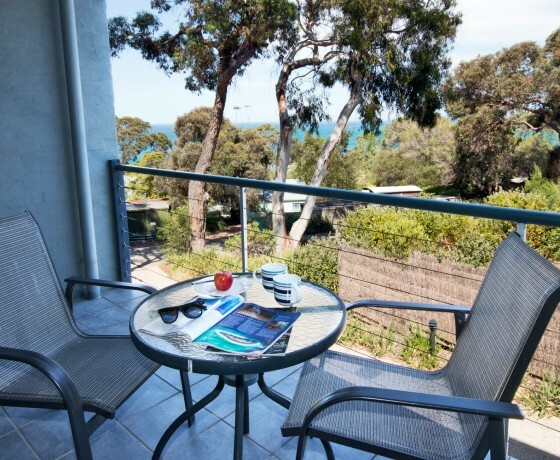 Your private balcony stretches across the lounge and bedroom area with an outdoor setting where you can enjoy the magnificent ocean views. 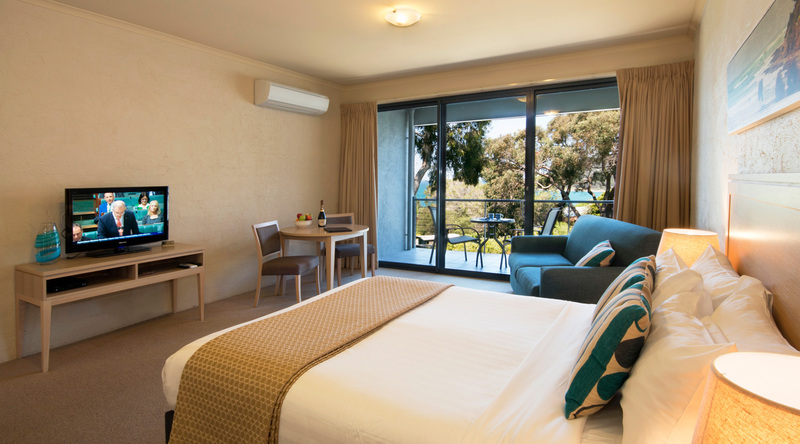 The Deluxe Studio suites are spacious with a queen size bed, couch, HD DIGITAL T.V./D.V.D, tables & chairs, and Daikin Air- conditioning / Heating. 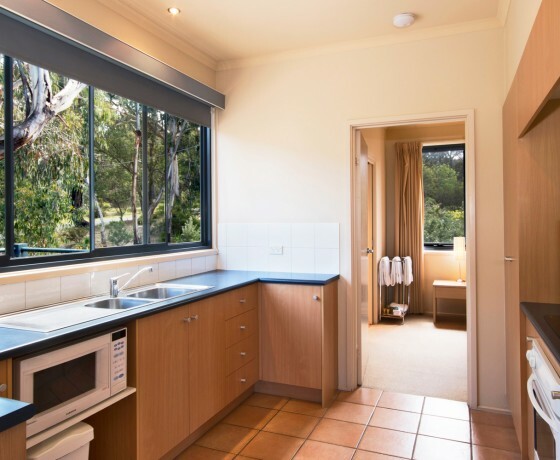 The kitchenette is ideal for self-catering with a large fridge, microwave, crockery/cutlery, even a picnics basket/thermos for the romantic outing. 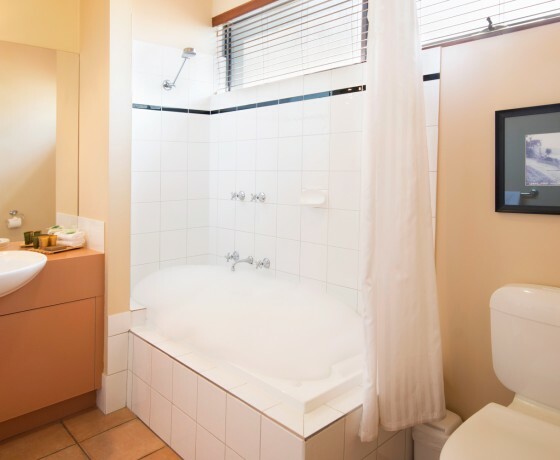 The private en-suites all have a choice of one or two person spas. 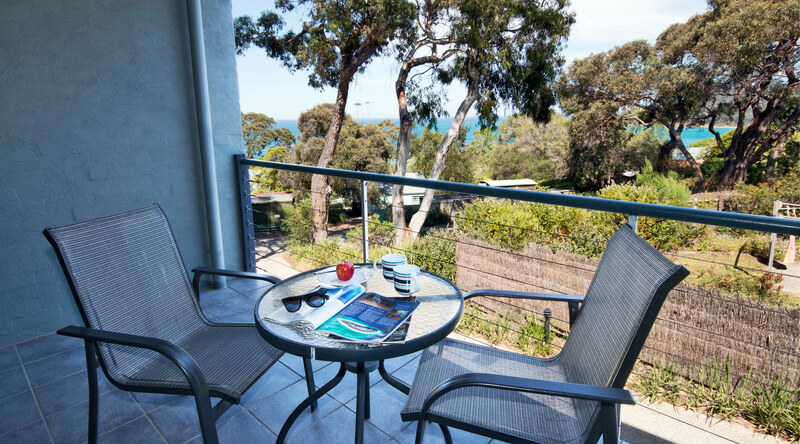 Some private balconies provide the opportunity for ocean views.